Valve has released a beta version of its new Steam Link Anywhere application. 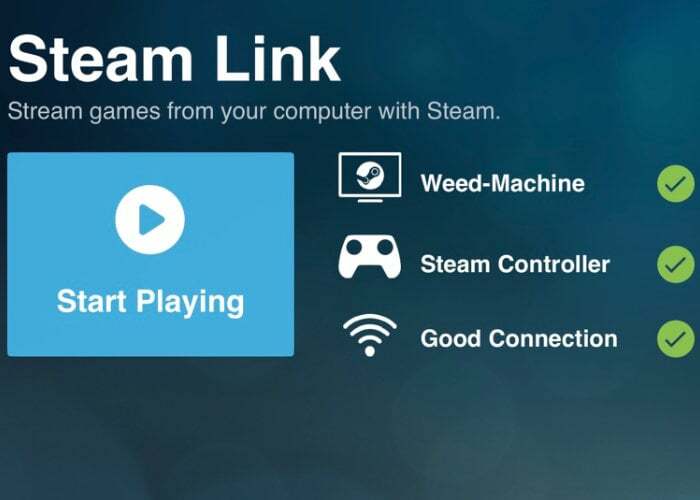 Steam Link Anywhere has been created to enable users to stream games to their Steam Link from any computer running Steam. Don’t forget youra computer will require a “good” upload speed and your Steam Link device will require a “good”network connection. Valve stopped making it Steam Link hardware at the end of last year and has now released a software successor in the form of the new Steam Link Anywhere. Designed to enable you allows you to stream any game from your Steam library to a wide variety of different devices including Android, Raspberry Pi and Steam Link devices.